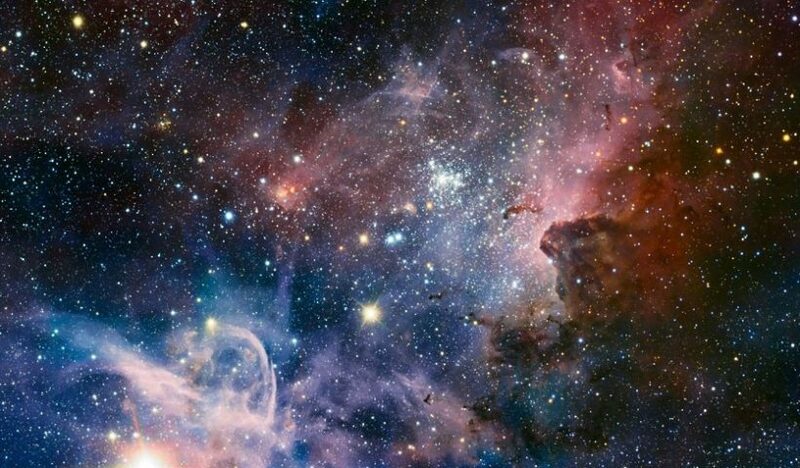 The Universe is one of the unique topics that always we have some interesting themes to write about. Today’s article is devoted to the oldest star that astronomers have detected. 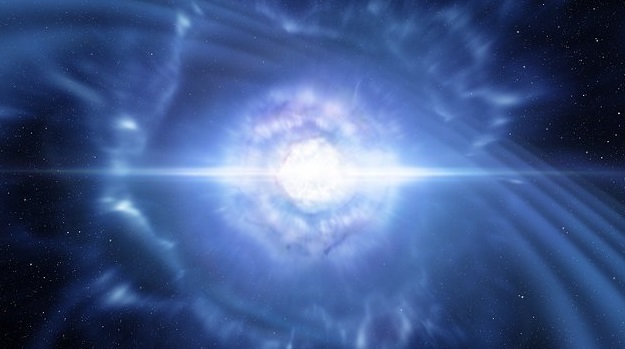 An international team of astronomers have detected a giant structure in the early Universe, simply two billion years after the Big Bang. This giant is the largest and most massive structure yet discovered at such a remote time and distance. The name of this galaxy proto-supercluster is Hyperion. A striking view of the galaxy NGC 3981 is revealed shining with the light of energetic stars, surrounded by its ghostly spiral arms. 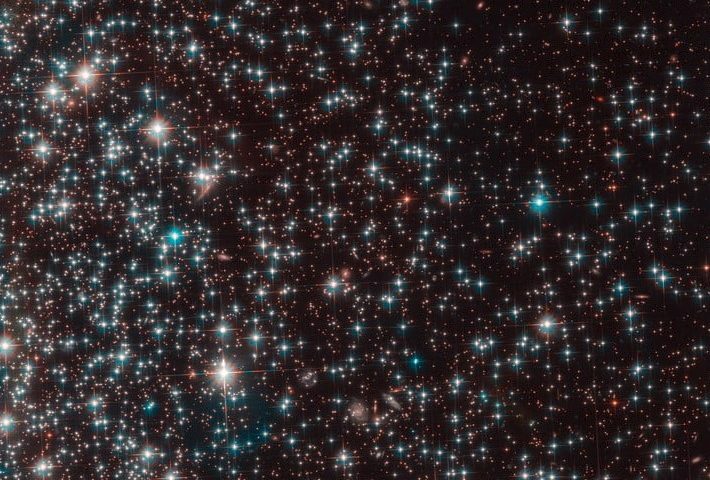 Located roughly 65 million light-years from Earth, it appears to have been dislocated by a close call with a neighboring galaxy. 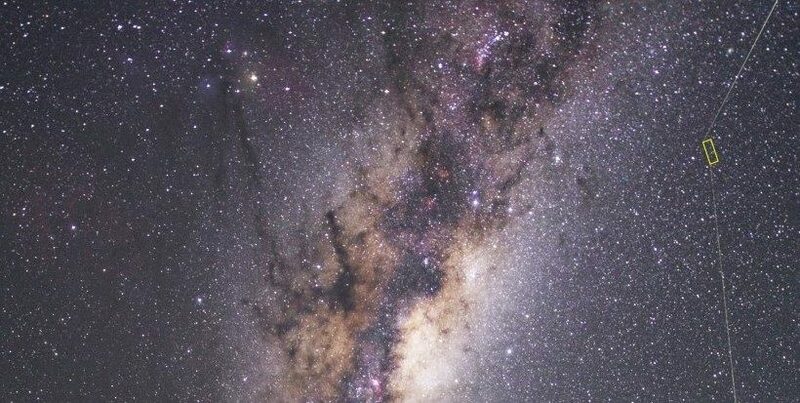 With the help of the FORS1 instrument on the European Southern Observatory’s Very Large Telescope at the Paranal Observatory in Chile astronomers was taken the picture of the nearby galaxy NGC 3521. 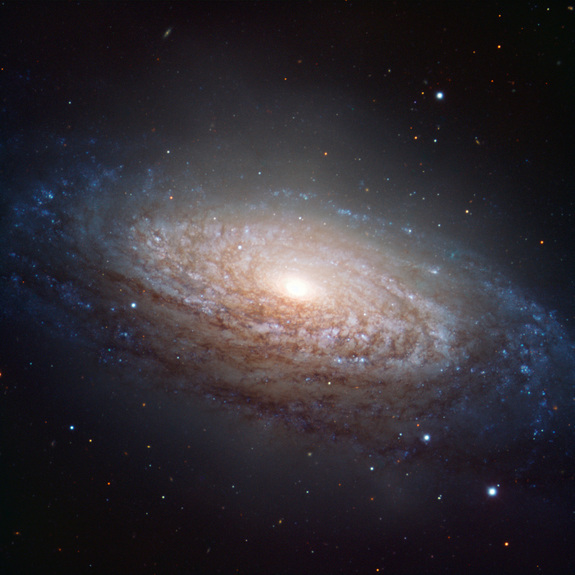 The large spiral galaxy lies in the constellation of Leo (The Lion), and is only 35 million llight-years from Earth.